THIS IS A COLLECTION OF PREVIOUSLY PUBLISHED SHORT STORIES. After Mr. Collins’ death, Mr. Bennet decides to make his daughter Elizabeth his sole heir. She finds what it is like to be courted for her wealth. 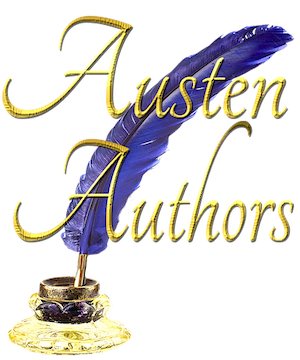 After Darcy’s disastrous proposal to Elizabeth, Elizabeth saves Anne de Bourgh’s life. In the process of doing something for Elizabeth, Anne makes decisions about her own life. After Anne de Bourgh’s unexpected death, Lady Catherine de Bourgh talks herself into believing that Darcy should marry Elizabeth Bennet. 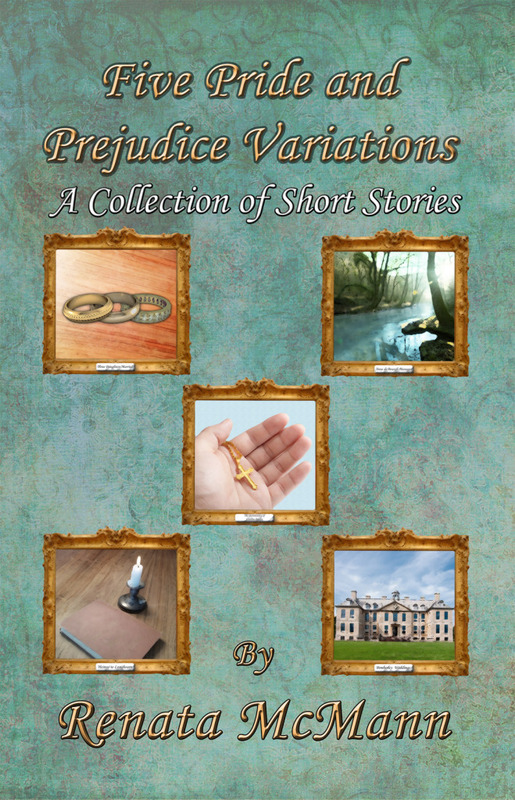 Buy Five Pride and Prejudice Variations on Amazon Kindle or in Print! Click HERE!